One dose calibrator that can be used for a wide variety of Nuclear Medicine, PET and radioimmunotherapy applications. The Atomlab 500Plus Dose Calibrator brings it all together - science, technology and application. Atomlab™ 500Plus… comprehensive, easy-to-use and feature rich. 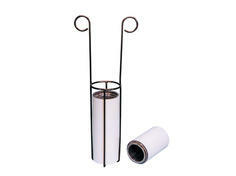 Convenient methods for working with vials or syringes. 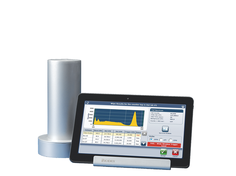 Specially designed products to support performance with Dose Calibrators.